The average household sends 500lbs of kitchen waste to the landfill or down the drain each year. Be part of the solution! Let me do the work. For only $5.00 per week I supply the pail and pick it up each week. 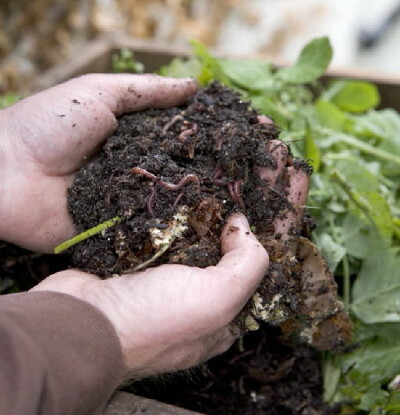 Call DOWN-TO-EARTH KITCHEN COMPOST PICKUP today to sign up!…. I think this is great idea and I wrote an email to tell them so. I also invited them to explore possible solutions for both customers and them that Biosa and Bokashi could provide. Even if I hear nothing back, I am happy to see that it is happening in the region where I live.